Call your lender to try to work out a deal. 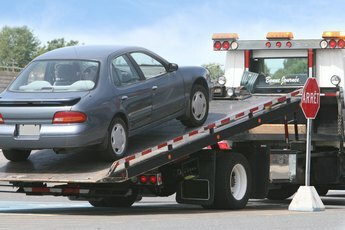 If your lender repossessed your car, you might just have learned a tough lesson, namely that the repo does not mean you are necessarily off the hook financially. It comes as quite a shock to many people new to the world of credit that after your car has been repossessed, you could owe a substantial sum. The bank usually tries to recoup its money by selling the car. 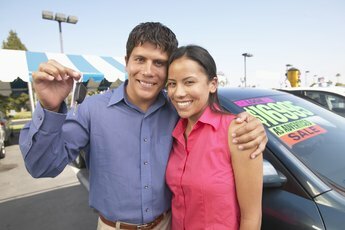 If there is still an outstanding balance on the car after the sale, called a deficiency, you owe that money, any fees from the repo man, attorney's fees and storage fees – and you will have no car to show for it. It is usually in your best interest to try to negotiate a deal after repossession. Redeem the vehicle. After your car has been seized by a repo man (formally called a collection agent or an adjuster), the bank might let you buy back the car, called redeeming it. You would typically need to pay the full amount plus fees. Buy back the car at auction. Depending on the state in which you live, you have a right to know what the creditor intends to do with the car. If it plans to sell the car at auction, the creditor might need to tell you when and where the auction will be held so you can possibly bid on the car. Don't expect to get a better deal this way. You would still pay the auction price, your past-due payments and the remaining debt, but you would get your car back. Reinstate the loan. You might be able to work out a deal with the bank where you pay your past-due amount plus any repossession fees, and the bank will give you a second chance. You must make your payments on time, or you risk going through another repossession. 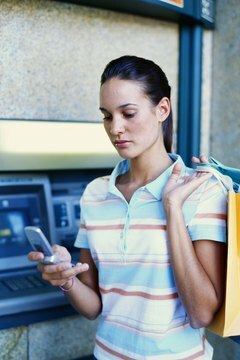 Some banks won't reinstate your loan unless you agree to install a device in your car that prevents you from starting it if you are late with a payment. If you almost had the car paid off at the time of repossession, the bank might owe you money after the car sells. 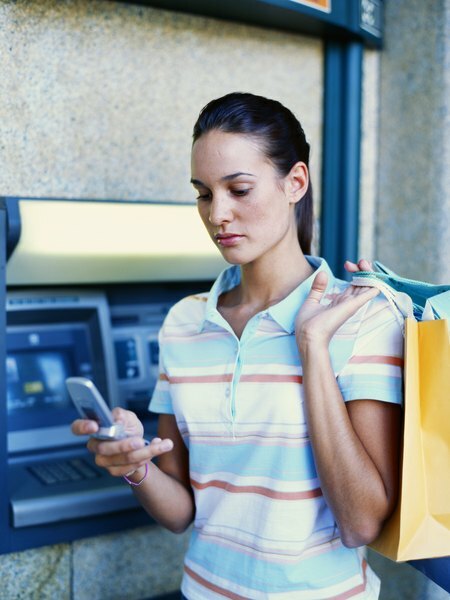 The bank might get more from the sale than you owed on the car, which means you would receive a check from the bank. Preventing repossession might be easier than you think. Banks and credit unions are not in the car business, and after 2008 financial crisis, repossessions have been on the rise. If you let your lender know you are having difficulty making your car payments, it might work out a new payment plan with you. Get the new plan in writing. 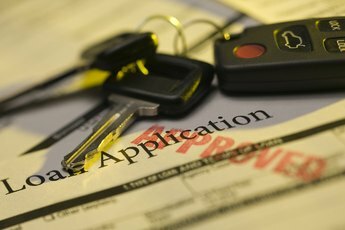 Can a Bank Garnish Wages for Vehicle Repossession?